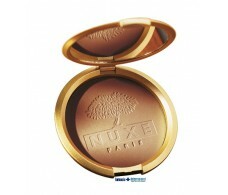 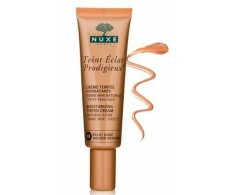 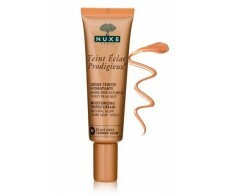 Nuxe Poudre Eclat Prodigieux. 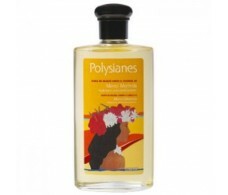 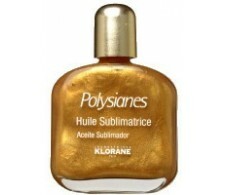 Box of 30 g.
Polysianes Monoï Morinda 125 ml. 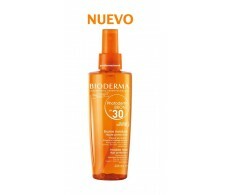 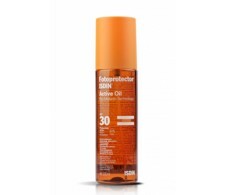 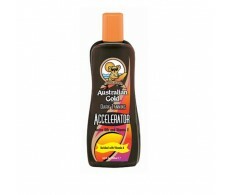 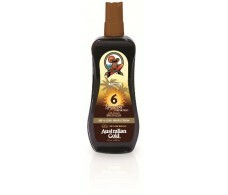 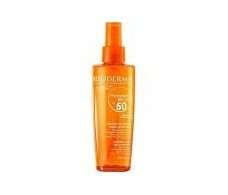 Isdin Sunscreen and suntan lotion SPF 30 Active Oil 200 ml.